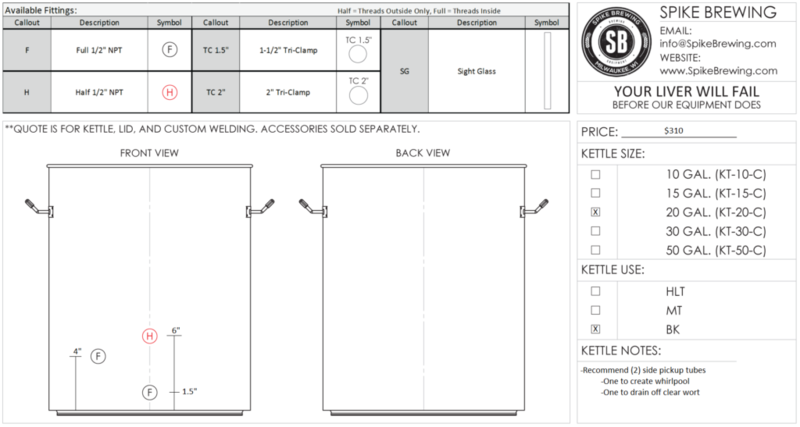 The 4th component in my 5 to 10 gallon brewery upgrade project is my new 20 gallon 3-port stainless steel brew kettle from Spike Brewing. See why I bought it and what I like about it. 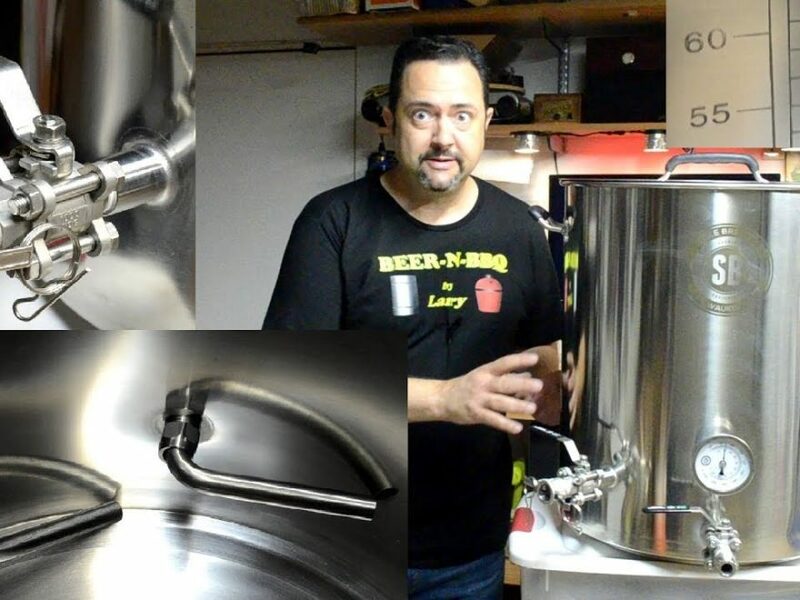 Watch the entire ‘Brewery Upgrade: 5 to 10 Gallon Capacity Expansion Project‘ Playlist.